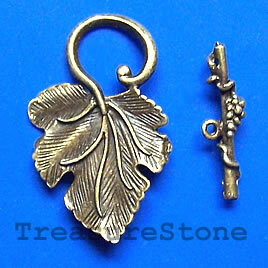 Clasp, toggle, antiqued brass-finished, 23x37mm leaf. Pkg of 3. 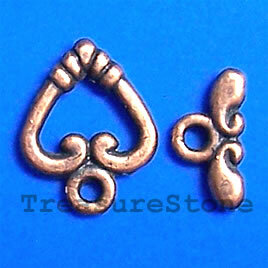 Clasp, toggle, antiqued copper-finished,10/11mm. Pkg of 15. 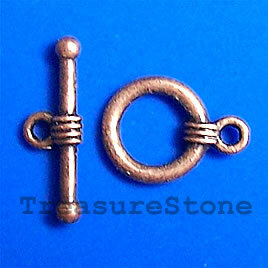 Clasp, toggle, antiqued copper-finished, 11/19mm. Pkg of 14. Your Privacy is also important to us. We will not share your private information with anyone.